Time to leave those old Scalextrics kits behind and welcome yourself to the new era of track racing. 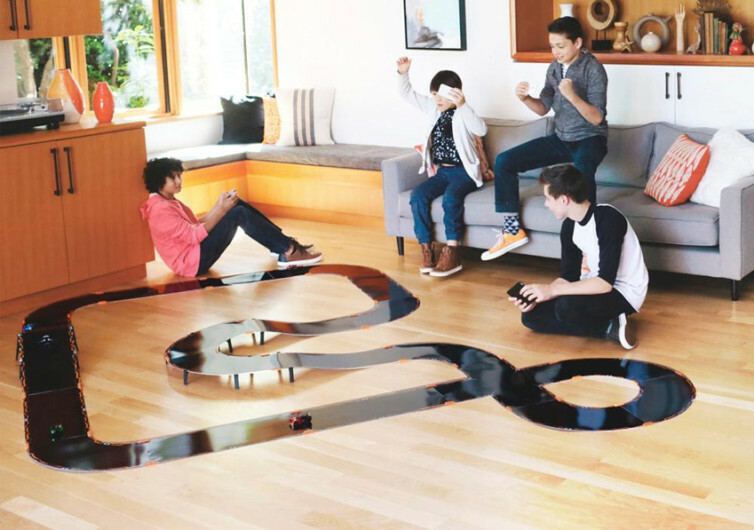 The Anki Overdrive is a smart race kit, where you build your own tracks and use your mobile device to take control of your AI car. 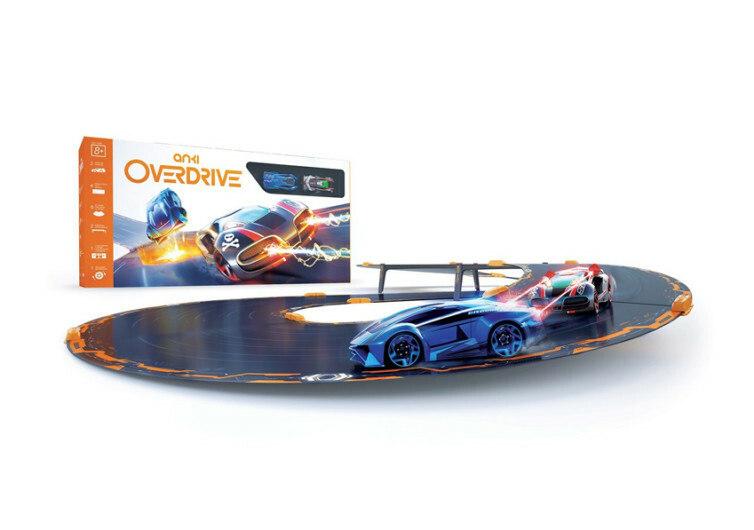 Featuring state-of-the-art robotic cars that will leave your average toy racing cars in the dust, the Overdrive comes fully integrated with the latest innovations in optical sensor technologies allowing it to perform very precise maneuvers while blasting away at the opponents on the track. 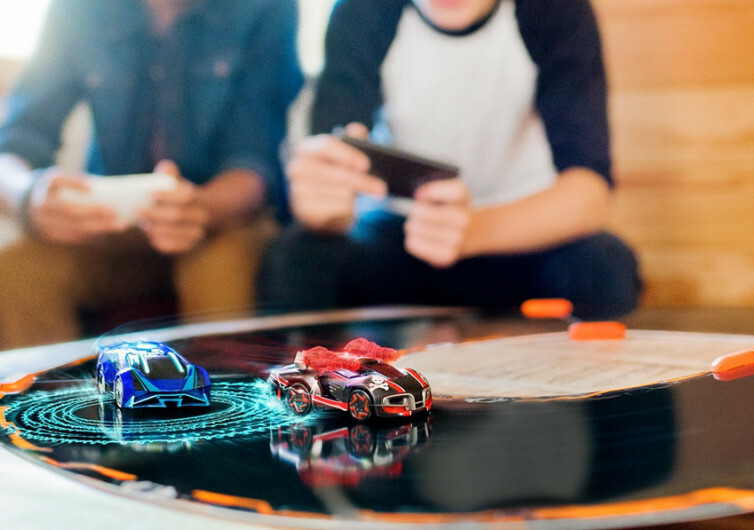 Its brains, a 50MHz CPU, may pale in comparison to what you have on your smartphone, but it sure is enough to get these AIs on mini-wheels to take on a personality of their own. You can build up to 8 race tracks and ‘up the ante’ on your battles with expansion tracks, Supercars and the new Supertrucks. 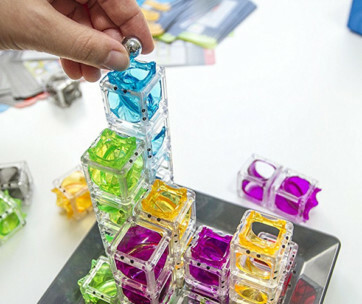 It’s a LEGO building kit on steroids, allowing you to whip up your imagination while giving you the chance to sharpen your problem-solving skills. With continuous software updates, you’ll never get bored and you can customize your weapons, so winning has never been so easy. 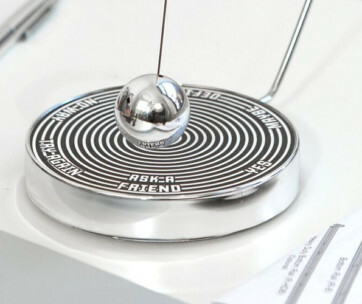 Technically, it’s a matter of pitting one’s problem-solving skills against others. It’s all about deciding which weapons to choose and whether your offensive armaments have a much better chance of obliterating the enemies on the track or does one’s defensive capabilities offer better chances of surviving the onslaught of opposing riders. 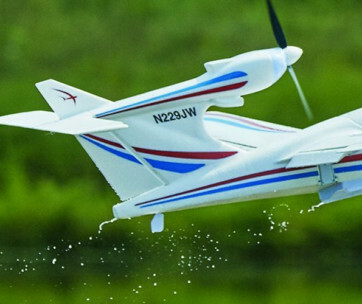 Customizations do come at a cost, whether you’re opening up vulnerabilities or severely impacting your speed. Check your fitness for racing in the Race Mode or test your tactical decision-making in the Overdrive’s Battle Mode. Do you have the guts to blitz the track at lightning speeds in the Time Trial Mode or do you think you’ve got what it takes to lord over all of the other contenders in the King of the Hill Mode? 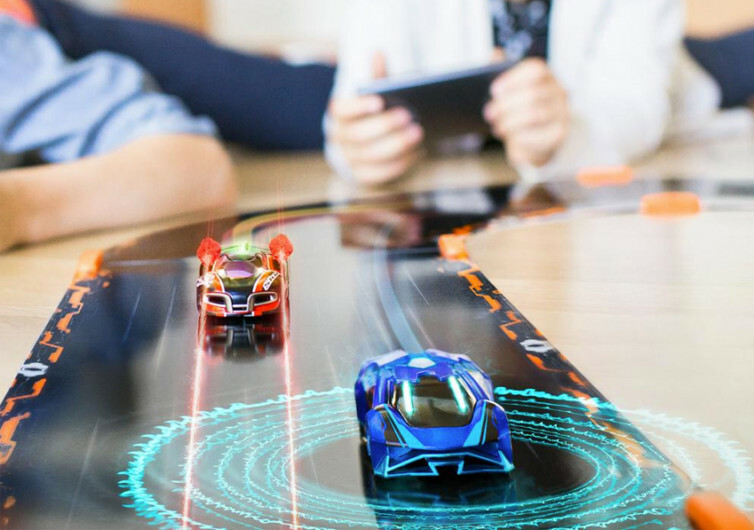 There are plenty of opportunities to evaluate your own prowess behind the controls of one of the world’s most exciting AI games. It’s a battle of wits and raw talent. 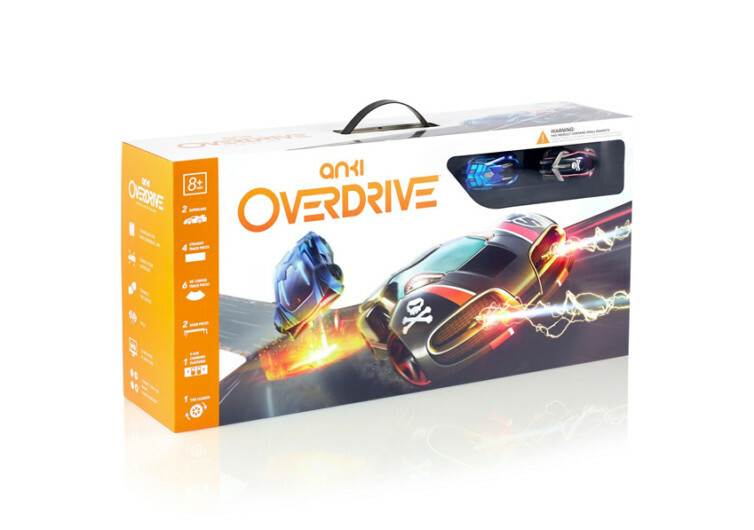 However you choose to play the Anki Overdrive, you’re guaranteed endless fun especially with its full expansion capabilities. Share it with your friends. Invite them over. Or challenge other members of your family for a battle. Weekends have never been this better.